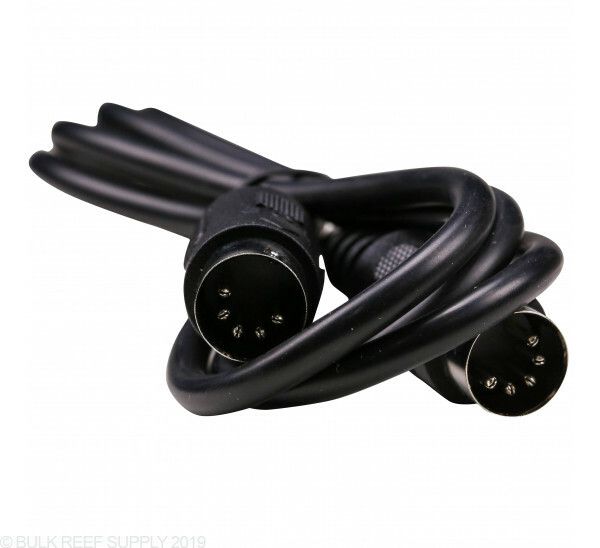 The Tunze Pump Cable lets you directly connect two 7090 Wavecontrollers creating a master/slave relationship between your pumps. 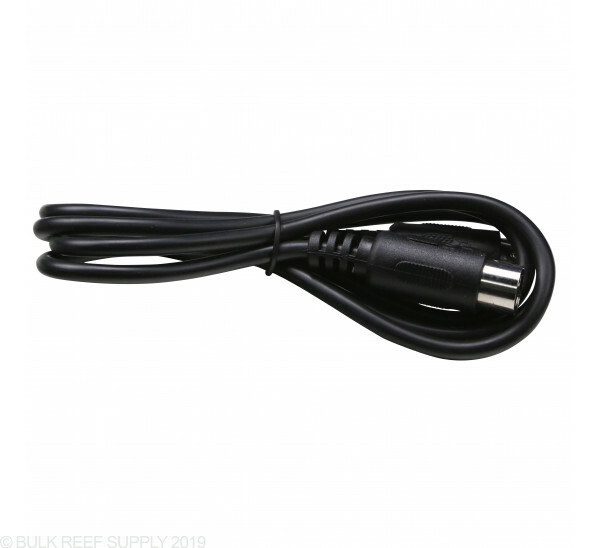 Having the pump controllers working in sync lets you create a much more realistic environment leading to greater overall health of fish and corals. 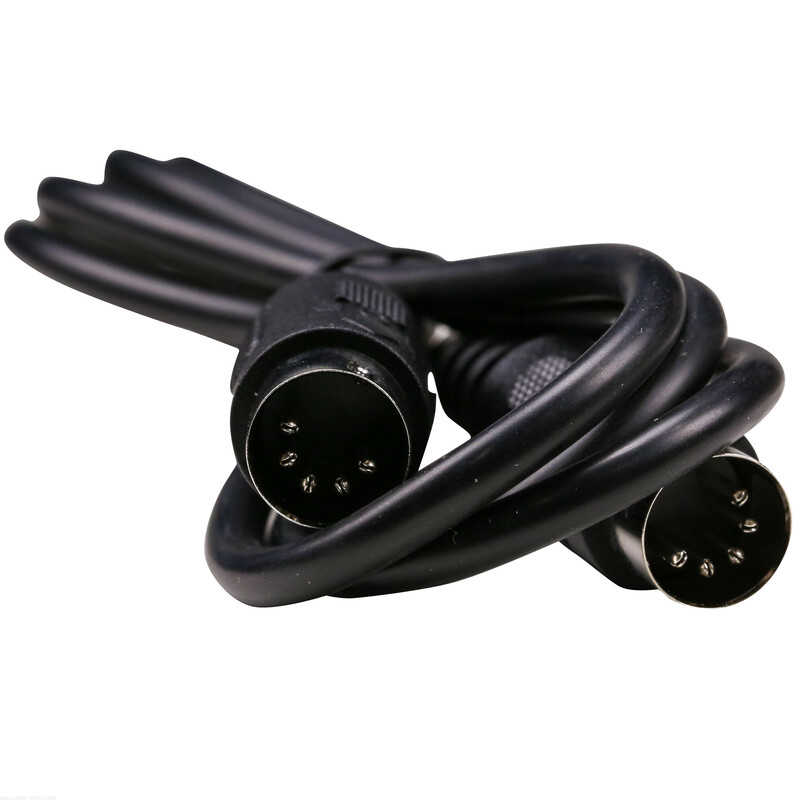 The Tunze Controller Pump Cable can be used as a replacement cable for the 7092 Controller, and also for networking two Tunze 7090 controllers together in a master/slave configuration.